Iain Stoddart has been appointed as the new PGA Professional at Deer Park Golf and Country Club, Livingston. He will start in his new role on January 1, 2019. 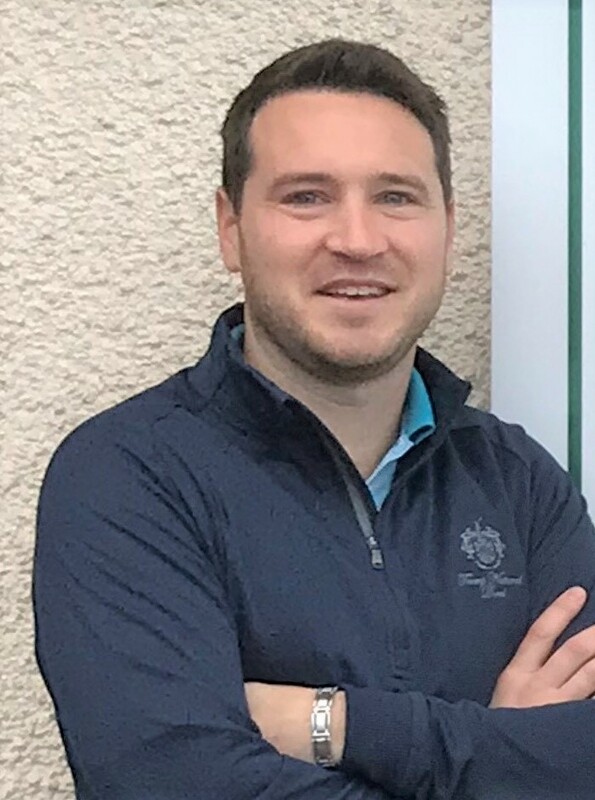 Iain has served in the role of Golf Sales Manager at the club since July 2017 and brings with him a wealth of experience as he replaces the American Golf store which closed suddenly upon the company entering administration at the end of October. Iain has a long history within the golf industry having attended Webber International University in Florida on a golf scholarship before embarking upon a career that has included several golf sales and PGA professional roles at prestigious clubs including The Berkshire in London and Dalmahoy Hotel, Golf and Country Club. Prior to joining Deer Park, he served as PGA Professional at Greenburn Golf Club in West Lothian.